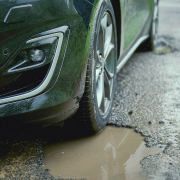 More than 11 million drivers were affected by potholes last year, with the resulting vehicle damage costing the country a staggering £1.2 billion. 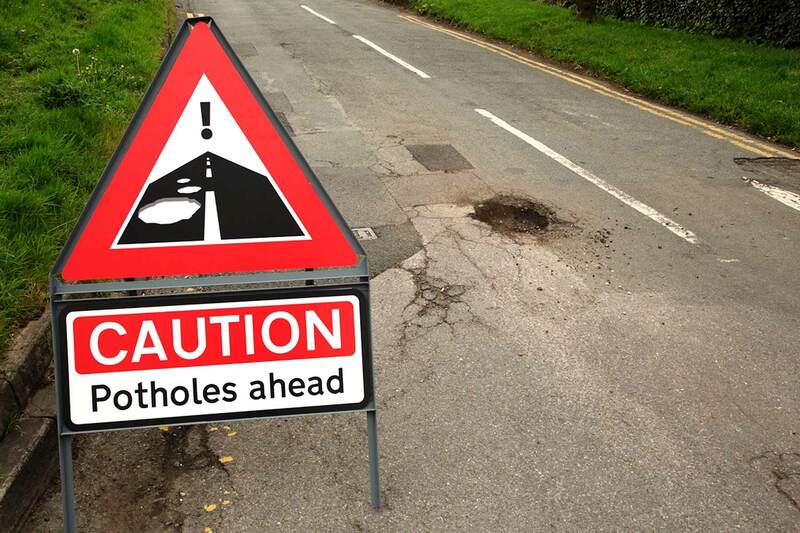 That’s according to research published by Kwik Fit. 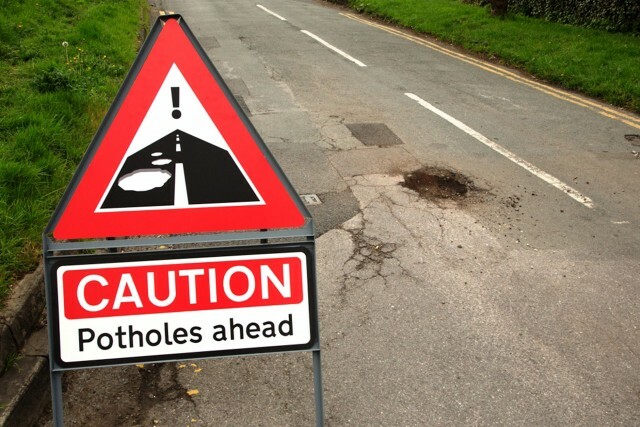 The news comes on the same day that the Asphalt Industry Alliance (AIA) annual survey suggests £24.5 million was spent on short-term ‘patch and mend’ work to 1.86 million holes. 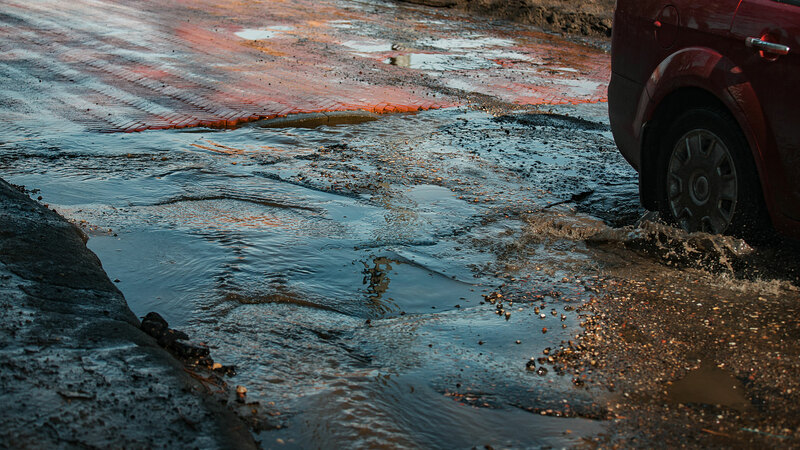 Local authorities would need to spend £9.79 billion over the next decade to bring all roads up to scratch, said the AIA. 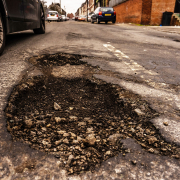 The problem is only going to get worse, with the number of potholes repaired by councils in England and Wales rising by more than a fifth in 2018. 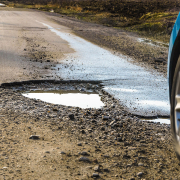 While Kwik Fit found that the average cost of repairing damage to tyres, suspension and wheels has reduced slightly from £111 to £108.86, the number of motorists suffering from pothole-related incidents increased by 2.9 million in 2018. 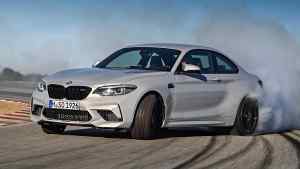 The most common repairs are tyres (5.9 million), suspension (3.8 million), wheels (3.7 million), steering (1.7 million), bodywork (1.3 million) and exhausts (1.2 million). 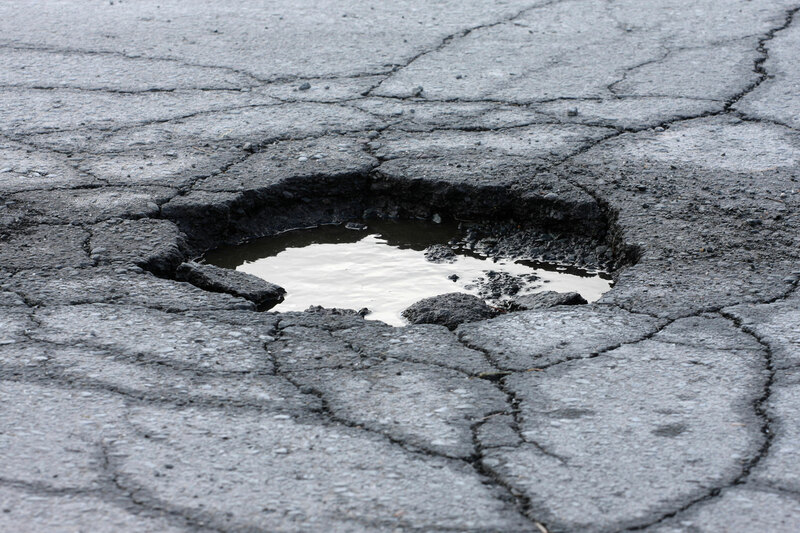 Anecdotally, the plethora of potholes also damaged around 11 million wallets. 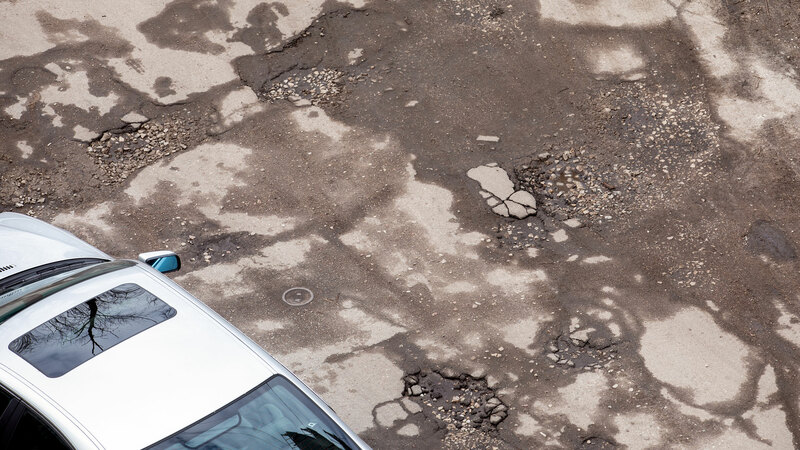 Londoners were the hardest hit, with the capital’s drivers facing a bill of £205 million. In Scotland, the figure stood at more than £150 million, while in Wales, the total cost was ‘just’ £20 million. 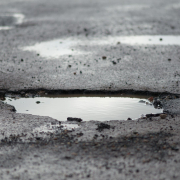 “Fortunately, this winter has not been as harsh as it has been in recent years, however as we know with the Great British weather, conditions which would further damage our road network could still be [around] the corner.